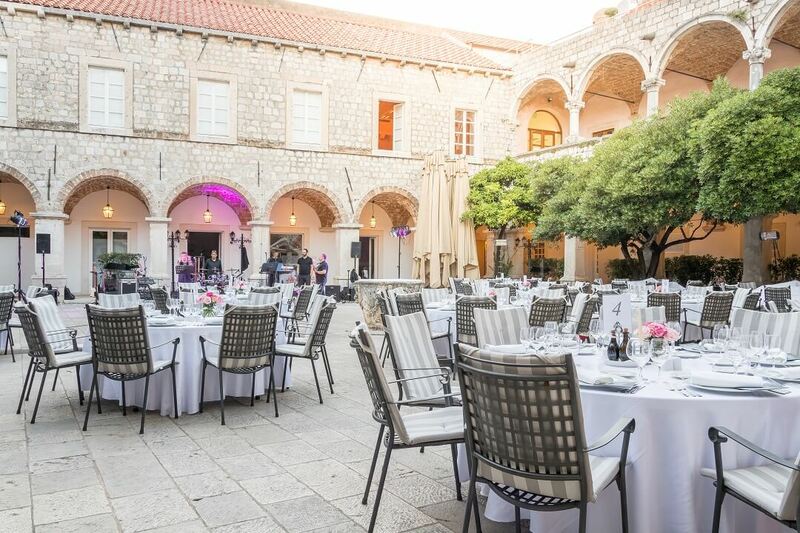 The monastery of St. Klara was the best known of the eight monasteries for women in Dubrovnik which mostly ordained noblewomen from Dubrovnik. It was built during the 13th and 14th century. 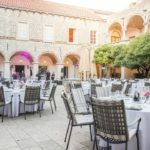 In the 13th century the shelter for abandoned children was opened within the monastery, and in 1432 the authorities of Dubrovnik founded Nahodište (Orphanage), one of the first of its kind in Europe at the time. 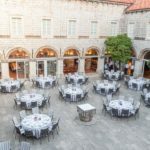 With the arrival of the French in 1806 all monasteries for women in Dubrovnik were closed, among them the monastery of St. Klara, the well-known Klarisas, which was turned into a stable and an ammunition warehouse. Today this monastery has numerous assignments. 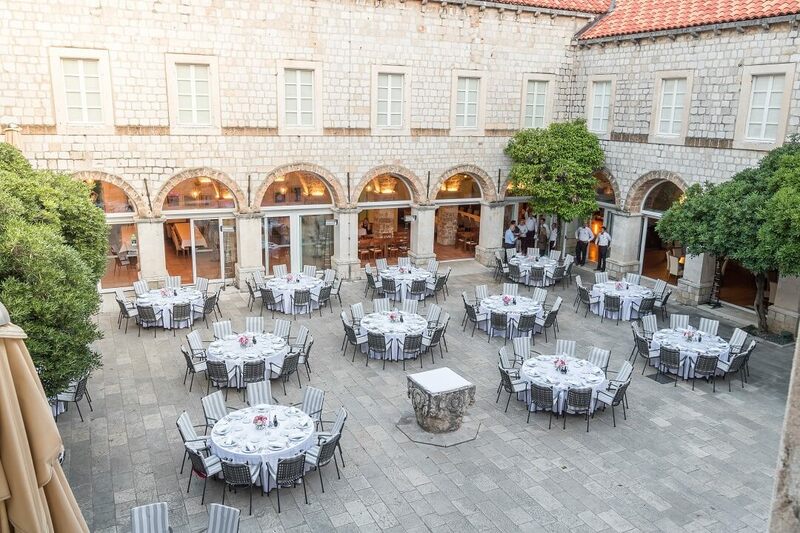 Its cloister has been a restaurant for decades, and in the other part there are the offices of Dubrovnik Diocese. 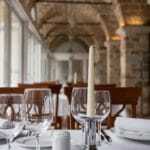 Restaurant Klarisa is probably one of the most beautiful sites in the historic heart of Dubrovnik. 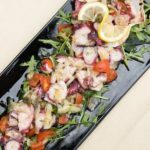 Restaurant Klarisa, previously known as Restaurant Jadran, opened in 2011 after complete reconstruction. 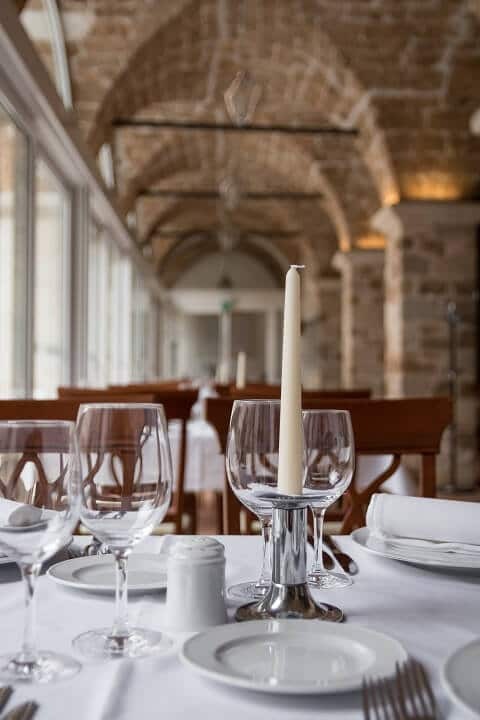 Our menu consists of healthy and delicious Mediterranean dishes, accompanied by the wine card with a wide selection of Croatian and foreign wines. We believe that passion is a force that drives people to do amazing things. 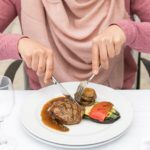 This is why it was very important for us to put together a creative team of educated and experienced individuals that are driven by the same passion, passion for food. 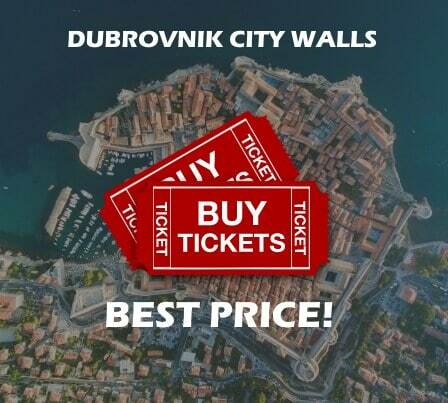 Living right next to beautiful Adriatic sea and working in a Dubrovnik restaurant, comes with many privileges but also with some challenges. 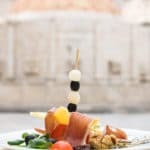 Each day, we are giving our best to serve you the finest of Dubrovnik food. 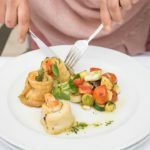 Thankfully, we are blessed with Mediterranean climate, one of the cleanest seas in the world and amazing organic food that comes from the local gardens. 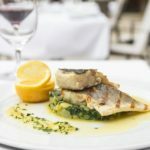 This is exactly why we insist that all the ingredients we use come from Dubrovnik- Neretva County; our fruit and vegetables come from eco-farm located in beautiful Konavle region, our regular supply of fresh seafood is purchased every morning at the local fish-market in Gruž, and the meat we proudly serve you is also an organic Croatian product from Slavonia. 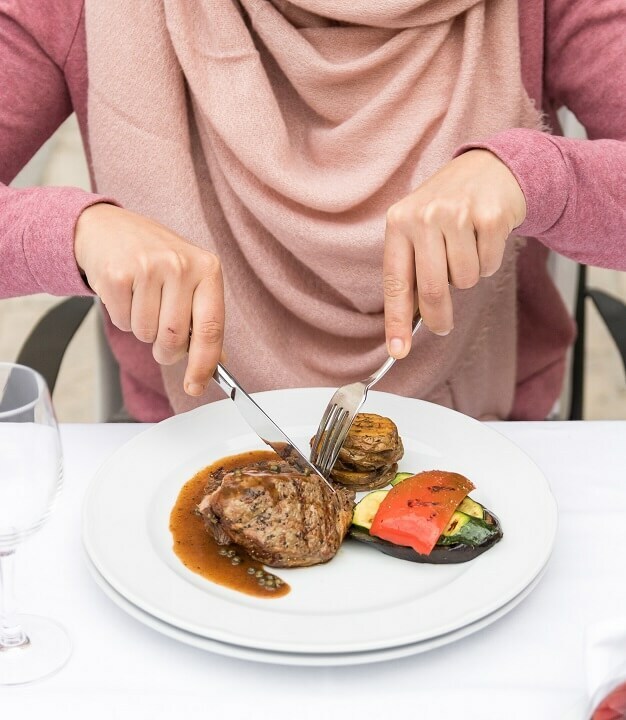 So there’s no wonder why we treat each and every plate as a small piece of art whether we’re preparing a fish, meat or vegetarian dish. 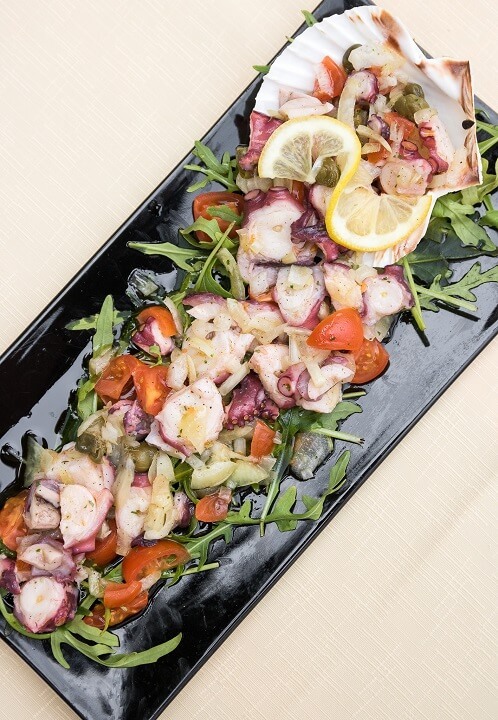 Our culinary philosophy is based on the legacy of our ancestors, which we’re very proud of. 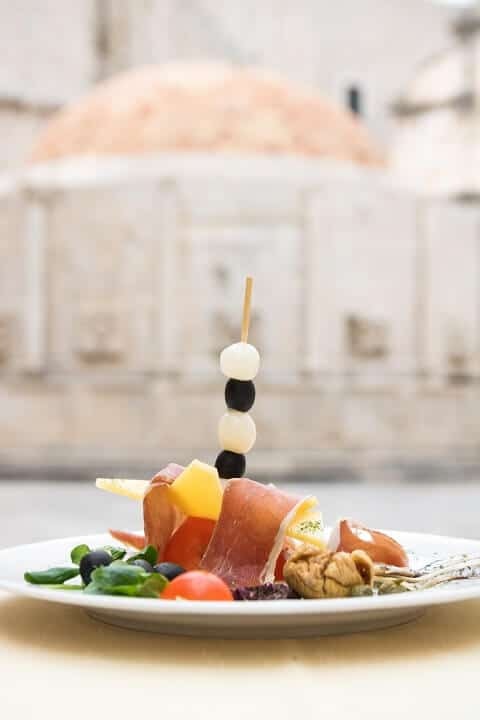 With these premium ingredients that we’re blessed with, our healthy, light Mediterranean cuisine is at its best. 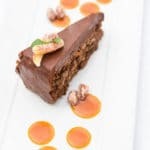 We strive to follow culinary trends and continually educate ourselves, always thinking and planning ahead, striving to do something different by bringing together the simple ingredients and creating a new flavour. 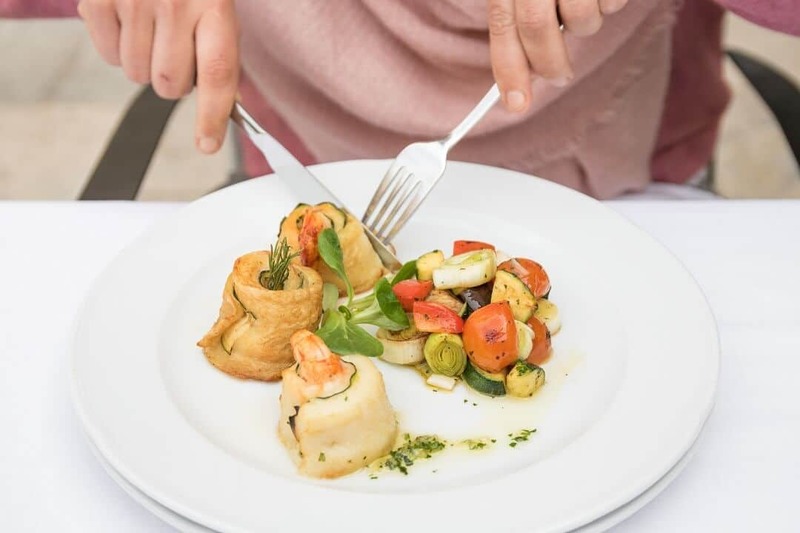 If you want to experience a true Dubrovnik Mediterranean cuisine, and you’re looking for a dish, so characteristic that you won’t be able to taste it anywhere else in the world but here, make sure you try our specialty – Turbot fillet in paper bag baked in oven with fresh vegetables. 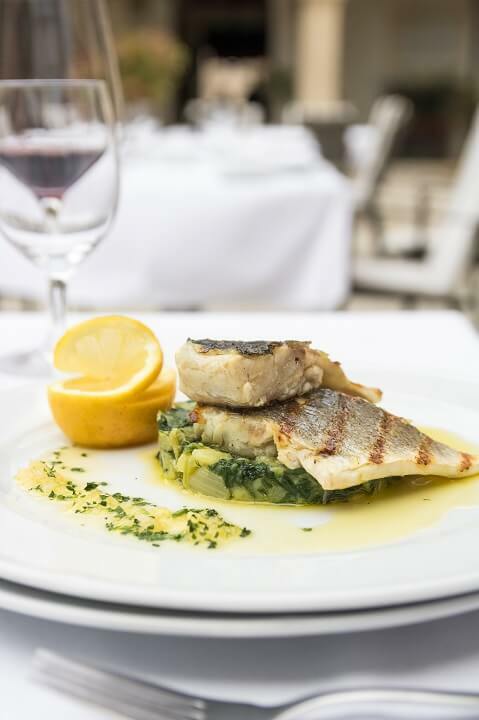 Did you know that back in the days of Dubrovnik Republic this fish in particular was so valued that its catch signified the raising of a white flag on board as a sign to other fishermen that the catch was successful and that the working day was over. 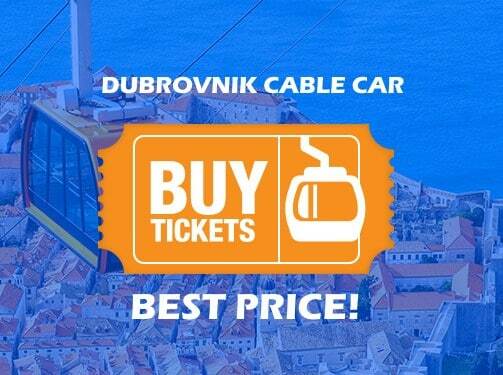 So now when you know this, you definitely have something to brag about to your friends back home. 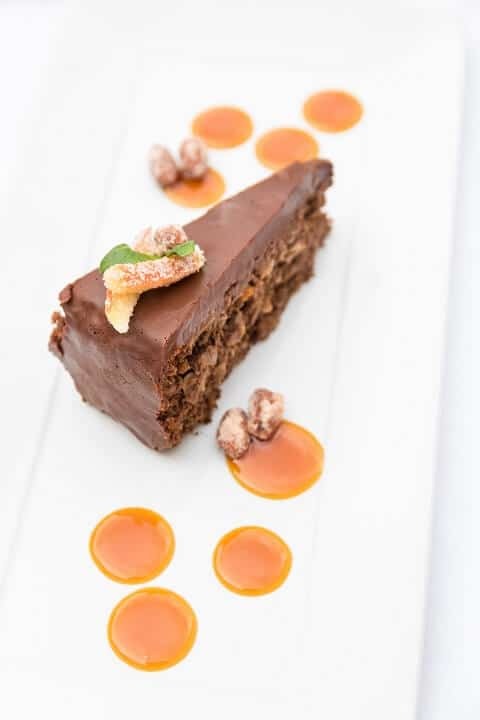 For dessert, don’t miss out on our chef’s favorite delight of Dubrovnik region – The traditional Almond and bitter orange cake.